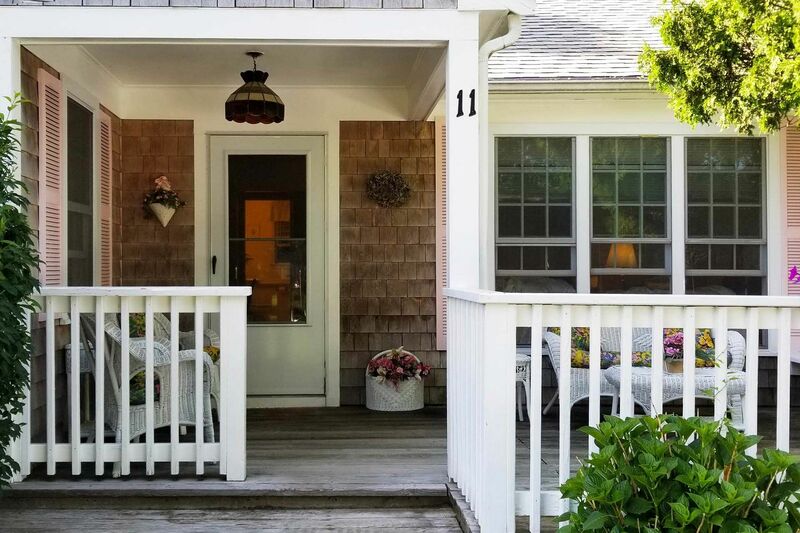 We offer excellent vacation rental accommodations in Cape Cod Massachusetts, including Yarmouth, Hyannis, and the island of Martha’s Vineyard. 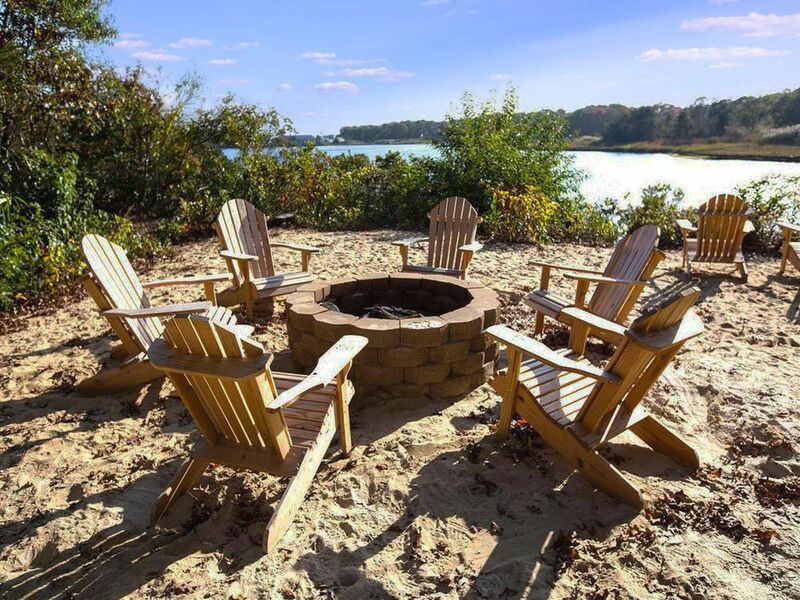 Cape Cod is one of the most beautiful and relaxing vacation destinations. 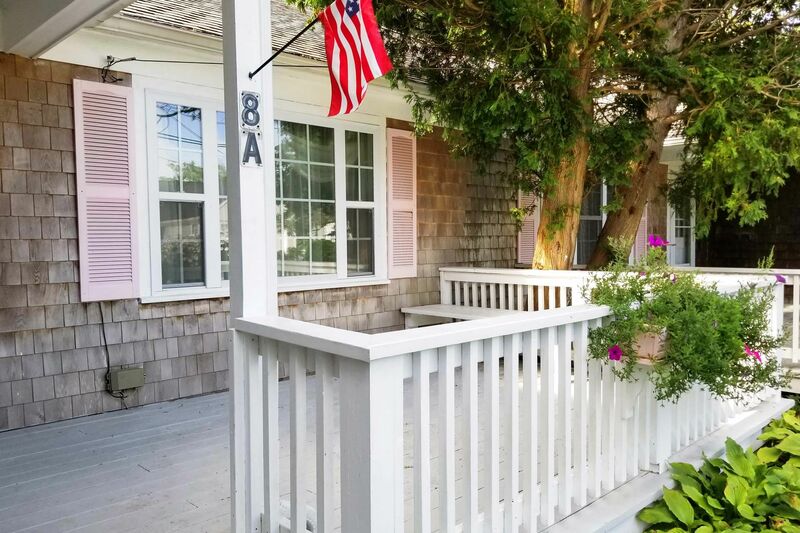 Enjoy the natural beauty, delicious seafood, amazing golf, nice beaches, quaint neighborhoods, and more. 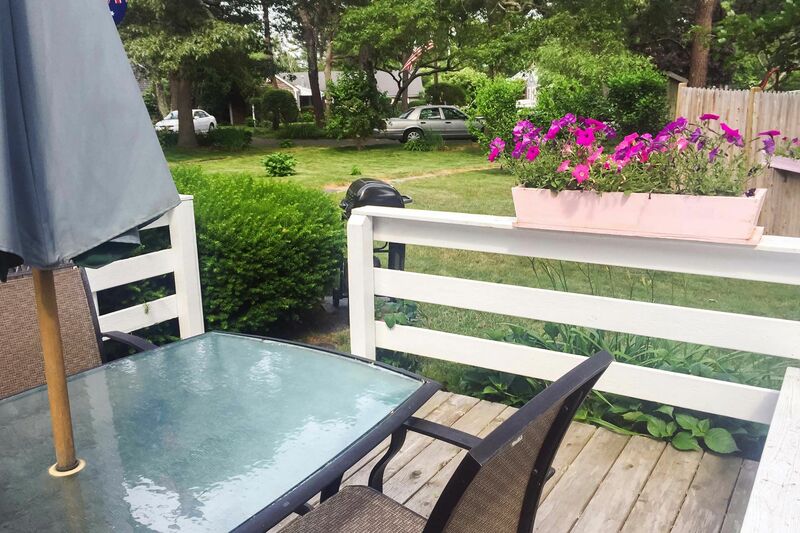 Take a stroll down Main Street Hyannis and explore it's shops, ice cream parlors, coffee houses, bars, and the JFK museum. 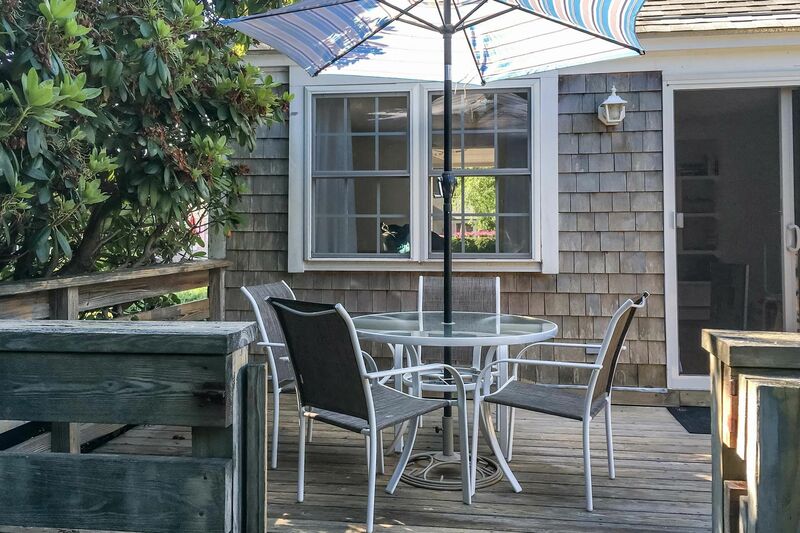 Cape Cod is a vacation rental destination that can be enjoyed by the entire family. 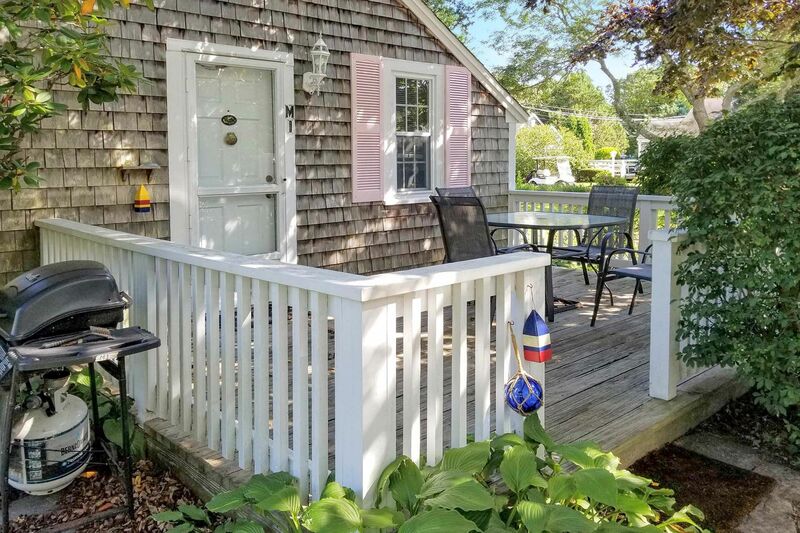 Enjoy going through Cape Cod National Seashore, bike past cranberry bogs and don’t forget to explore the oldest town in Cape Cod, Sandwich, founded in 1637. 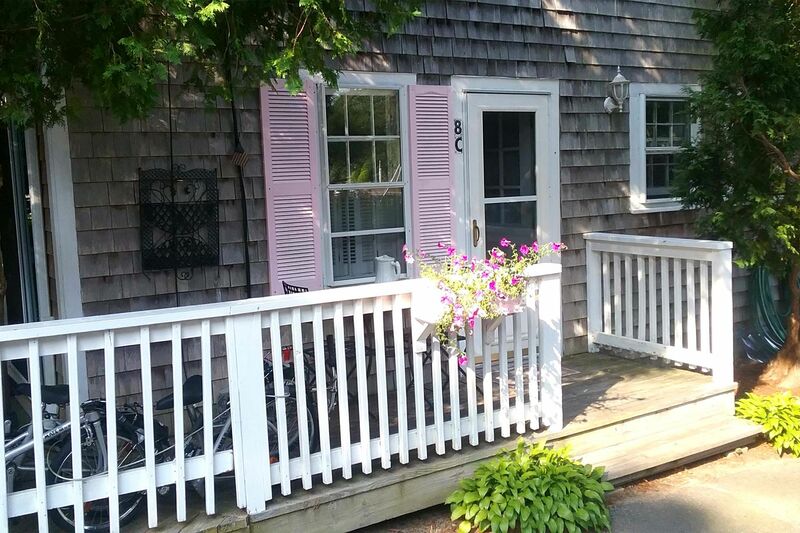 Cape Cod, being surrounded by water, is simply an amazing place that can provide an unforgettable vacation.